Coordinating every aspect of the project from clearing to final pavement marking. 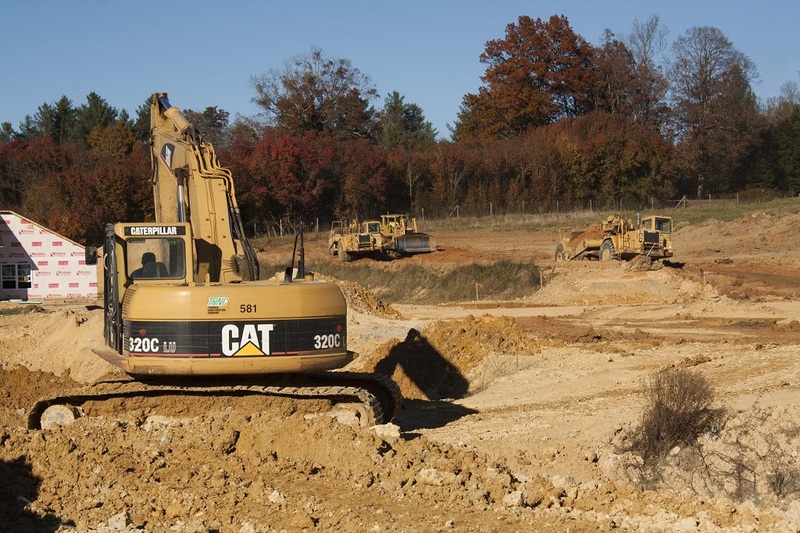 Commercial site construction for General Contractors and Owners. 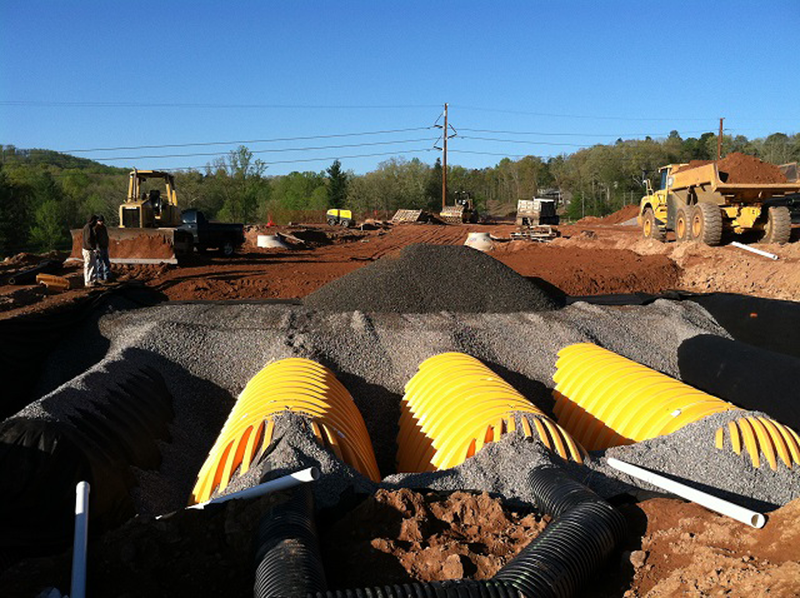 Coordinating all facets of construction to obtain a complete working system. Founded in 1978 by Mark T. Goodson, Tennoca Construction Company was established with an exchange of land for an International Track Loader. Tennoca Construction Company has grown steadily for over 35 years. 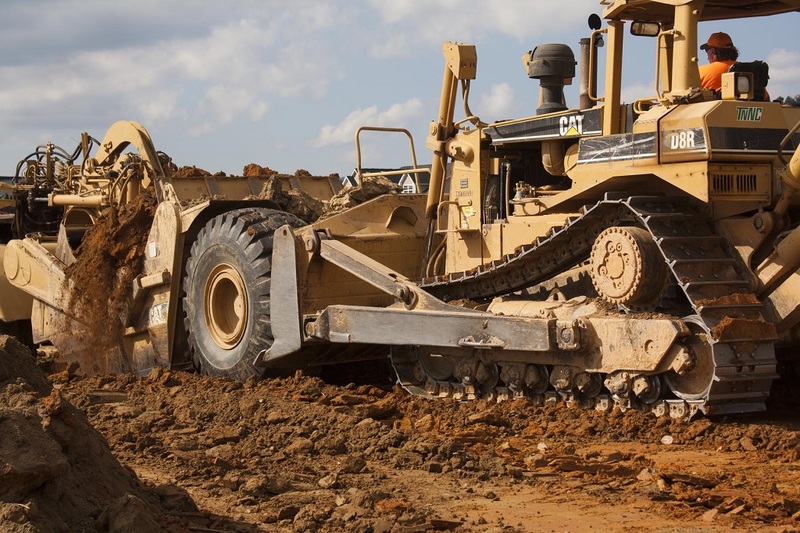 We have a significant equipment fleet and workforce to handle a variety of heavy construction projects. 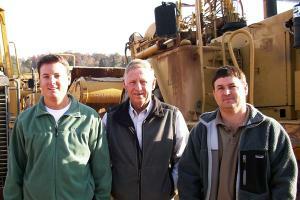 Today, the company remains family owned and operated by the founder's sons, Tim and Brad Goodson. Tennoca Construction Company provides construction services for both public and private clients. 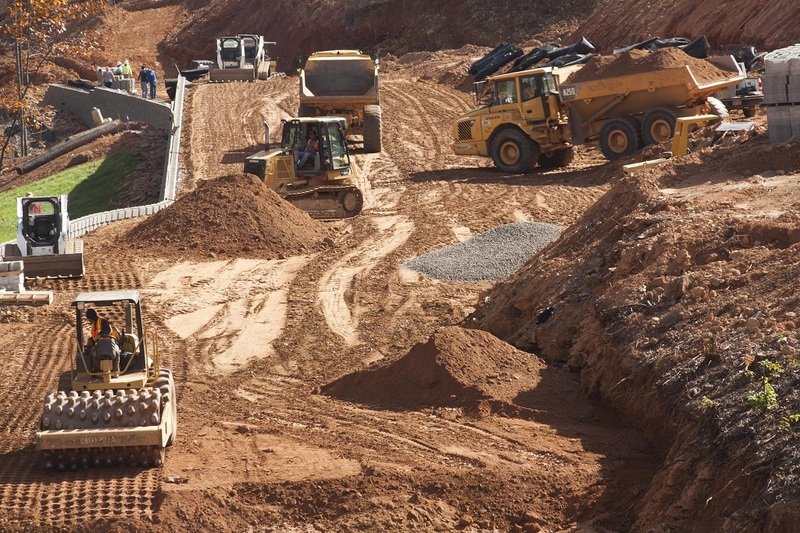 The company prides itself in efficient and high quality workmanship in the areas of highway construction, site development, underground utilities and residential infrastructure. Tennoca's philosophy is that a project must prove to be beneficial to the client in order for it to be a success. Copyright © 2007-2019 Tennoca Construction Company. All rights reserved.